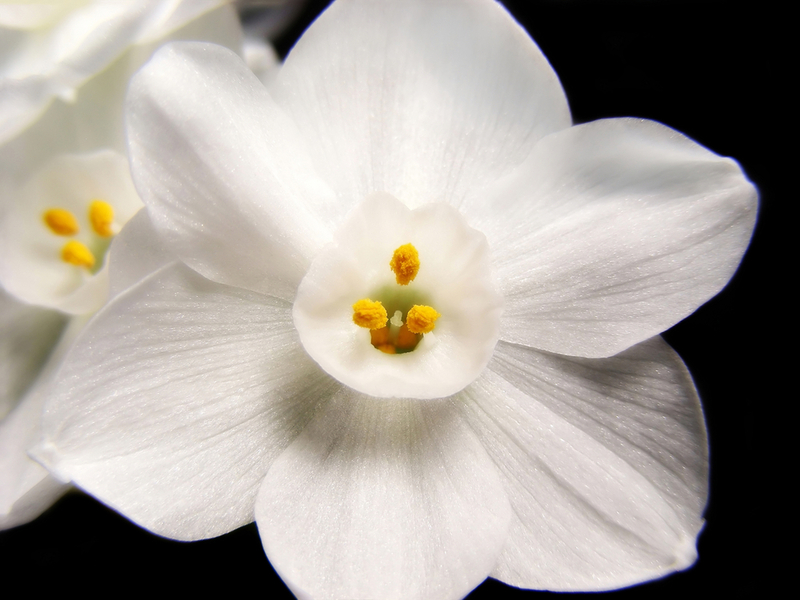 Plant away the stress of the holidays and add some fragrance to the new year by growing paperwhites. Just plant the bulbs, no cold treatment needed, and watch them grow into their blooming beauty. Or plant the bulbs in a container with drainage holes filled with any well-drained potting mix. Just leave the tops of the bulbs exposed. And keep the potting mix moist but not wet. Store the planted bulbs in a cool, 45- to 60-degree, location so the roots can develop. Move the paperwhites into a bright location as soon as the leaves start to emerge from the bulbs. 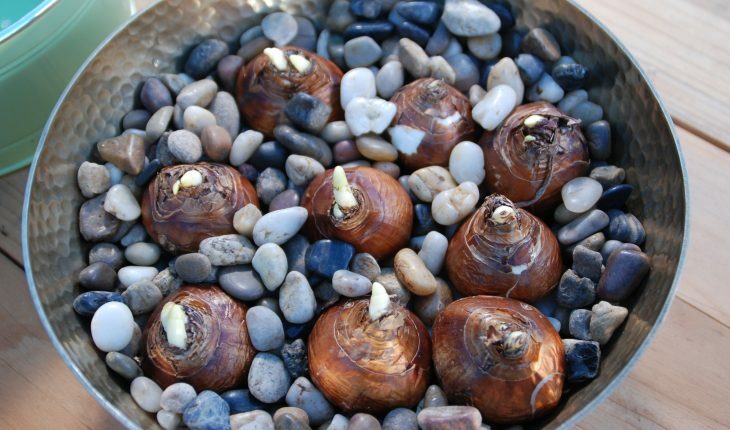 Grow the bulbs in a cool, sunny location to help reduce flopping. Or try this Cornell University tested, old time technique to encourage compact growth. Once the leaves are 2 inches tall, replace the plain water in the pebbles with one cup of an 80-proof clear liquor mixed with 7 cups of water. But don’t overdo; more is not better and can prevent flowering or damage the plants.